Cushings, Insulin Resistance, Laminitis, Diabetes. 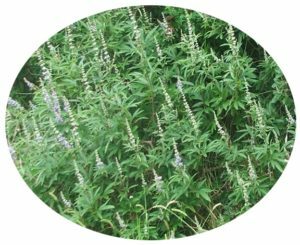 The two photos above are of Chenopium alba, a plant known to lower blood sugar and Vitex agnus a plant known to address the endocrine system. There are many more plants that can be included. Theses will be added later. 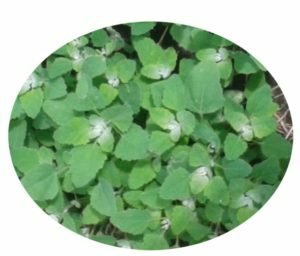 Chenopodium alba is a natural blood sugar lowering herb that horses should have access to. 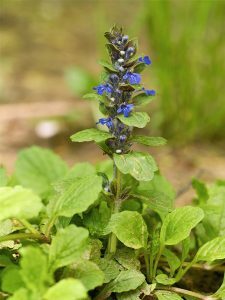 Did you know that many common plants will have the ability to increase beta cell turnover within the pancreas, lowering blood glucose levels, plants that have a similar action to Metformin as well as those that will improve blood flow by lowering PAF levels, reducing the formation of abnormal fat cells that lead to elevated cortisol levels. plants with anti- adipocyte compounds to speed up weight loss and help regulate insulin/glucose levels. plants high in proflavonals in their bark and twigs like silver birch, alders, elms, poplars are eaten in early spring. Plants that lower blood sugar levels like chenopodium alba and folium, New Zealand climbing spinach. Plants with ecdysterone compounds which influence blood sugar levels. Plants with an iminosugar that prevents glucose in the hind gut from reaching the blood stream. 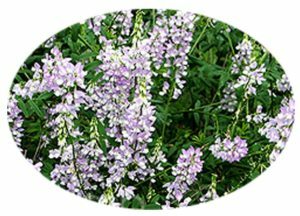 Plants with guanidine from which metformin (Glucophage) was derived has a similar mechanism of action to metformin (inhibiting the excessive basal rates of hepatic gluconeogenesis). We will add this plant as an annual to the paddock periphery along with a few other annuals and short rotation crops. Gut flora is pivotal to your horse’s health not least in the prevention of metabolic diseases, laminitis, cushings, insulin resistance, and digestive health like the prevention of ulcers. So in order to increase fibre in your horse’s diet it must be able to forage on a range of species from pasture grasses, to perennial grasses and broad leaf species like chicory, thistles, dandelions, plantain to hedgerows containing willows, birch, mulberries.